Happy! 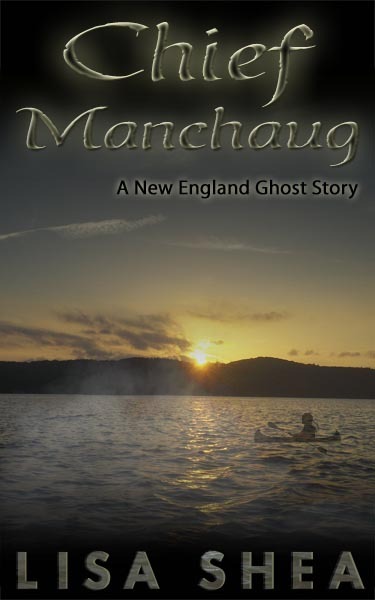 I just heard that my short spooky story Chief Manchaug is going to be published in the upcoming issue of Cemetery Moon! I’d like some reviews on the Kindle version of it – if you’d like a free review copy of the story, please let me know!